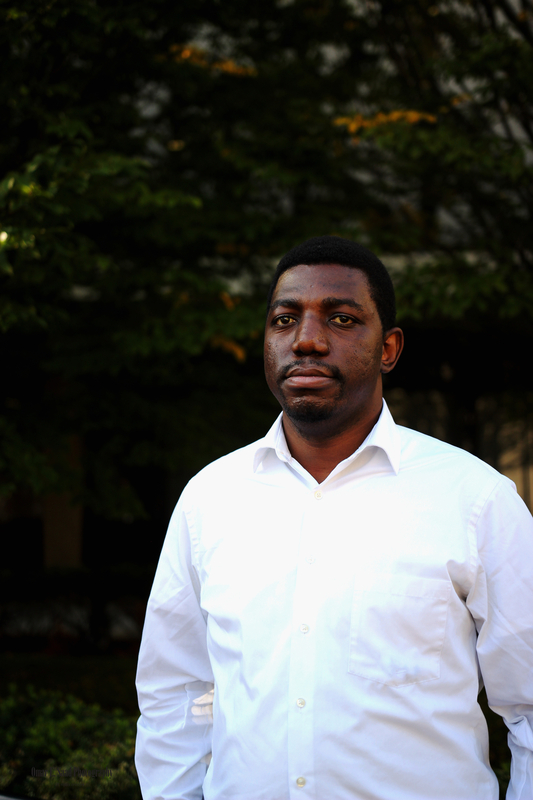 Yvan Yenda Ilunga is an Internationalist, Policy analyst and Development practitioner. Yvan has worked intensively with Think Tanks, academic institutions, Non-profit organizations, and business consulting firms in the USA, Democratic Republic of Congo, and South Africa. He has also done consulting work with micro finances’ institutions and small businesses in areas of investment and risk assessment in fragile states and conflict regions. As researcher and consultant, Yvan has worked on conceptualizing, designing, and drafting business proposals for public and private institutions seeking funding from major international financial institutions and donors. He is currently enrolled as PhD Candidate (ABD) in the Division of Global Affairs at Rutgers University and works for the Graduate School-Newark. Prior to this, Yvan was a visiting scholar in the Division of Global Affairs, visiting scholar at the New Jersey Institute of technology (USA), visiting lecturer at the School of Economics and Political Governance (DRC), and Research assistant at the University of Cape Town (South Africa). Yvan holds a Bachelor and Postgraduate (licentiate) degrees in International Relations with specialization in International Politics from the University of Lubumbashi (D.R.CONGO). He holds a second Postgraduate (honors) degree in Development Study from the University of the Western Cape (South Africa). His first Master of social sciences specialized in Social Development from the University of Cape Town (South Africa) and His second MS is from the Division of Global Affairs concentrating on Global Policy (Rutgers University). His work has been published, re-published, or referenced in different academic and professional platforms including the World Economic Forum, The Conversation, etc. He has also been invited to participate to many high-level meetings among which; the African Diaspora Leaders Policy Briefing at the White House in 2016; the ECOSOC Youth Forum 2017- Regional Breakout Session on Sub-Saharan Africa (UN Headquarters in New York); and the World Bank/IMF Spring and Annual Meetings. Policy modeling, Humanitarian Intervention and Foreign Policy, Peace-building and Conflict Resolution, Natural resources based conflict and Mining, International development, local economic development and regional integration, Political philosophy. Dr. Yuriy Loboda was born in Ukraine in 1980. Dr. Loboda studied at Dnipropetrovsk National University, Ukraine (1997-2002) where he obtained his specialist and bachelor degrees in linguistics. From 2003-2006 he did his postgraduate study at Dnipropetrovsk National University, Ukraine. In 2007, Yuriy defended Ph.D. dissertation in history of philosophy. 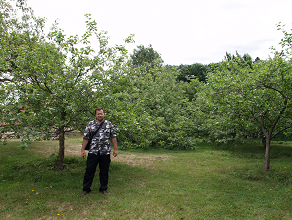 In 2010, Yuriy was a visiting researcher at the University of Cambridge. In 2012, he studied practical philosophy at the University of Helsinki, Finland. In 2012-2013, he was a visiting researcher at the NTNU, Trondheim (Norway); also in 2013, Yuriy was a visiting researcher at the University of York (UK). In 2011-2014, he was a researcher of the Institute of philosophy of National academy of sciences of Ukraine. From 2006 till 2010, Yuriy has worked as a lecturer at the Department of philosophy of Dnipropetrovsk National University. From 2010 till 2014, he worked at the Department of Humanities of Regional municipal educational establishment “Institute for entrepreneurship “Strategy”, Ukraine. In 2014-2015, Yuriy worked as associate professor of Department of Philosophy, history and theory of public administration at the National academy of public administration under the President of Ukraine. Dr. Loboda is currently a Fulbright awardee and a visiting scholar at UNCG. Yuriy will be working with Dr. Thomas Matyók and the Department of Peace & Conflict Studies from August 1, 2015 until April 30, 2016 on his research project, which is focused on the Philosophy of War. Emanuela Marrone is an M.A. candidate studying at the University of Catania (Italy) where she will earn her degree in Internationalization of Trade Relationship from the Department of Political Science. In May 2013, she began an internship supported by the Erasmus Placement Program. 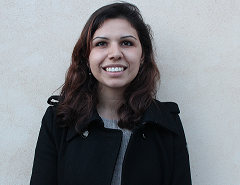 During her internship, she conducted research on the European Union Exports Control on Dual Use Items in the European Studies Unit, Non Proliferation Section, within the Department of Political Science at the University of Liège (Belgium). In June 2014, she was awarded the Beyond Frontiers Scholarship from the University of Catania which offered the possibility to conduct research abroad and specifically, beyond Europe. From this award, Ms. Marrone has teamed with Dr. Tom Matyók from UNCG’s Department of Peace and Conflict Studies. With this mentoring, she was furthered her work on the U.S. Structure of the Exports Control on Dual Use, a key instrument in contributing to international peace and security. D r. Adnan Ömerustaoğlu is a visiting scholar from Uskudar University in Turkey. During his scholarship here at UNCG from January 2015 to June 2015, he collaborated with Dr. Ali Askerov on his research concerning Conflict Resolution and Mediation Techniques as Violence Prevention in Families, Schools, and Multicultural Communities. 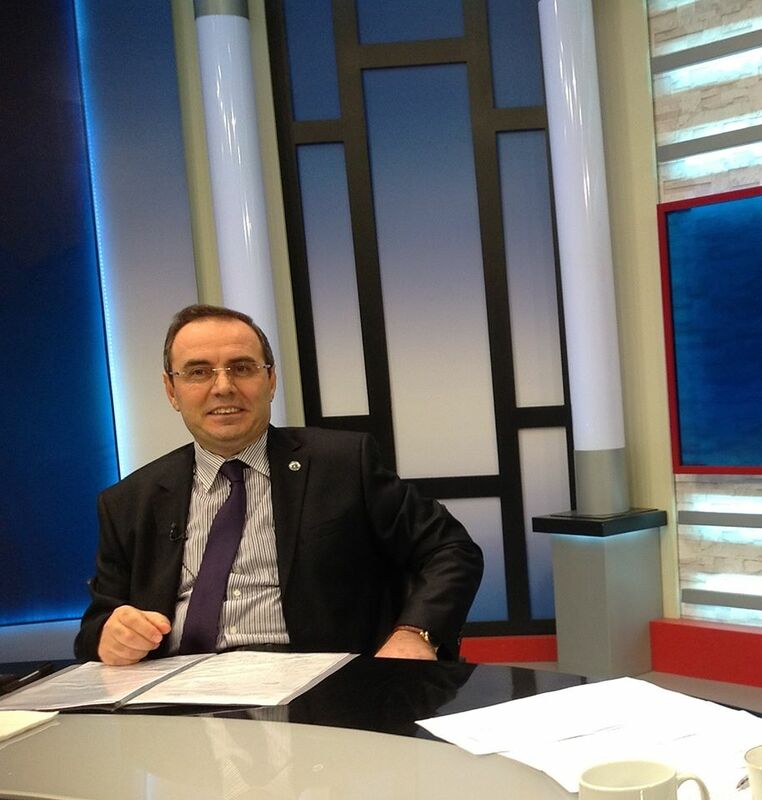 Dr. Ömerustaoğlu is currently the dean of Faculty of Humanities and Social Sciences and the head of Philosophy Department in Uskudar University. He has been teaching and making contributions especially in Epistemology, Philosophy of Art and Political Philosophy. His book “Epistemology: Karl Popper’s Critical Rationalism” and his published articles mostly deal with philosophy of science. Recently he has been doing researches in Applied Ethics, Neurophilosophy and Philosophical Counseling with the effort of including philosophy in the solution of daily problems. He is now actively engaged in many projects; mostly on subjects like conflict resolution and cohabitation.